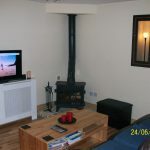 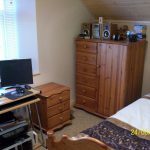 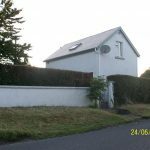 In a perfect Country setting this excellent 2 story detached cottage on c 1 acre site consists of 2 bedrooms, sitting room, Kitchen, Bathroom and attached shed. 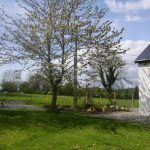 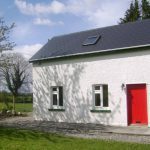 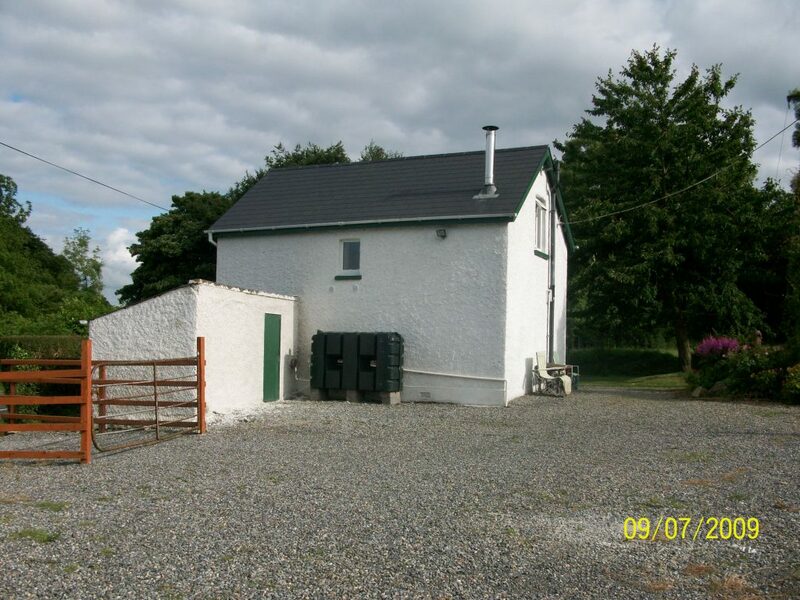 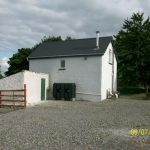 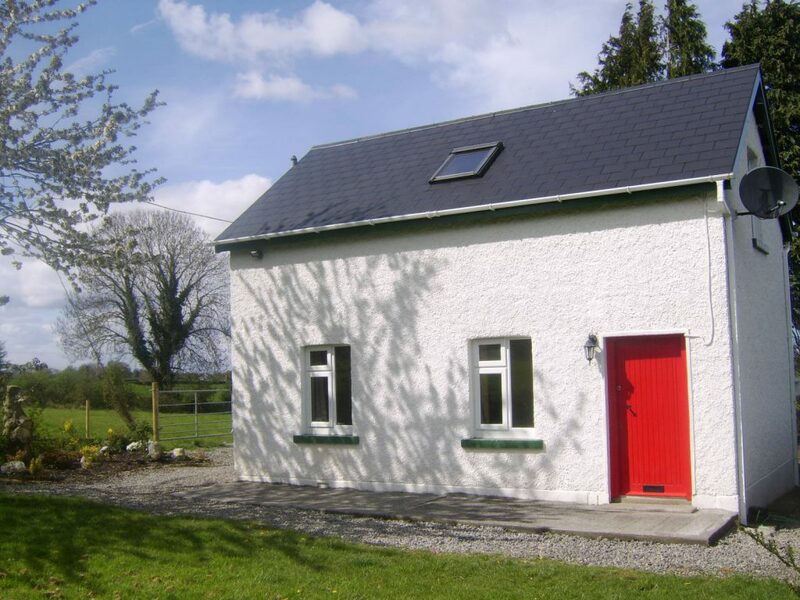 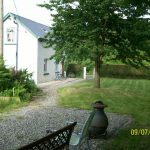 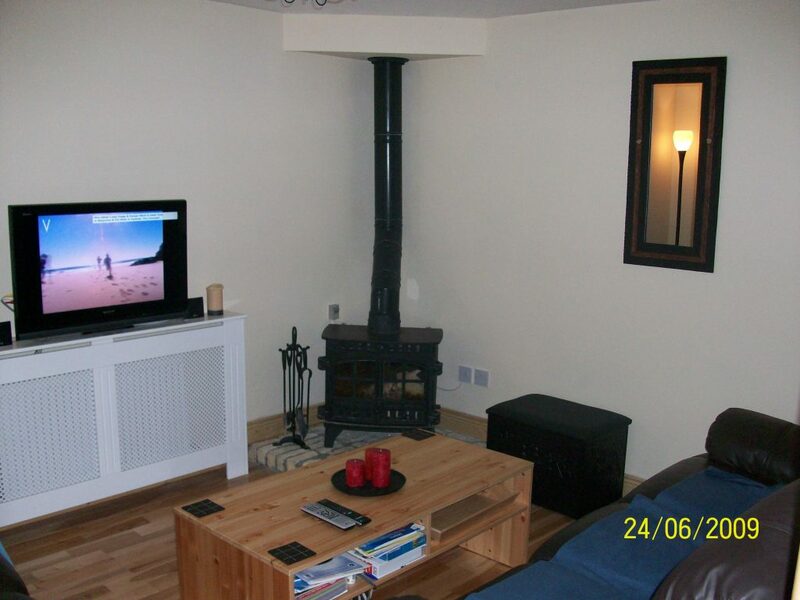 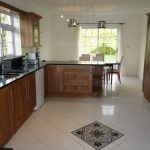 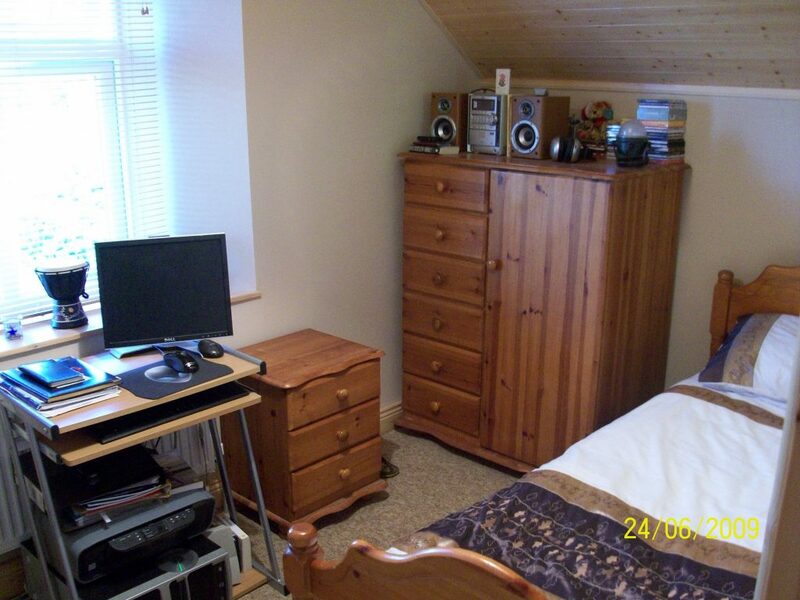 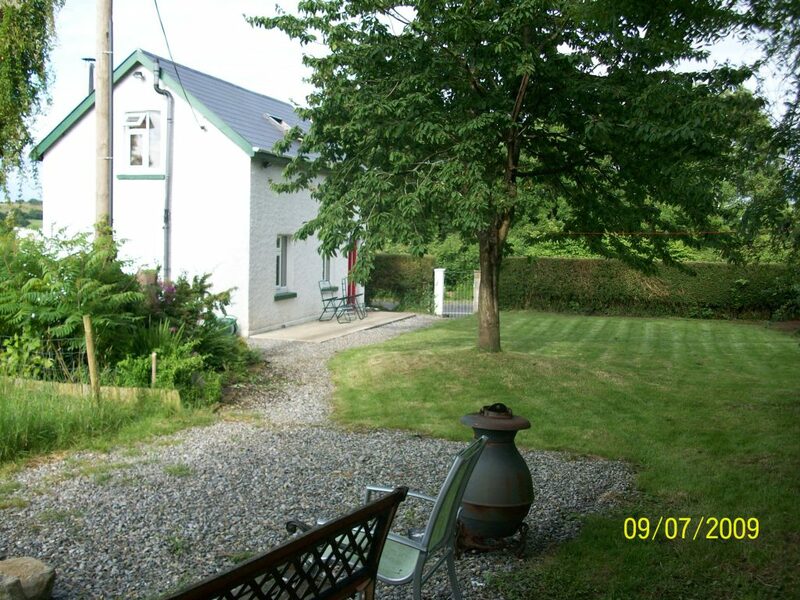 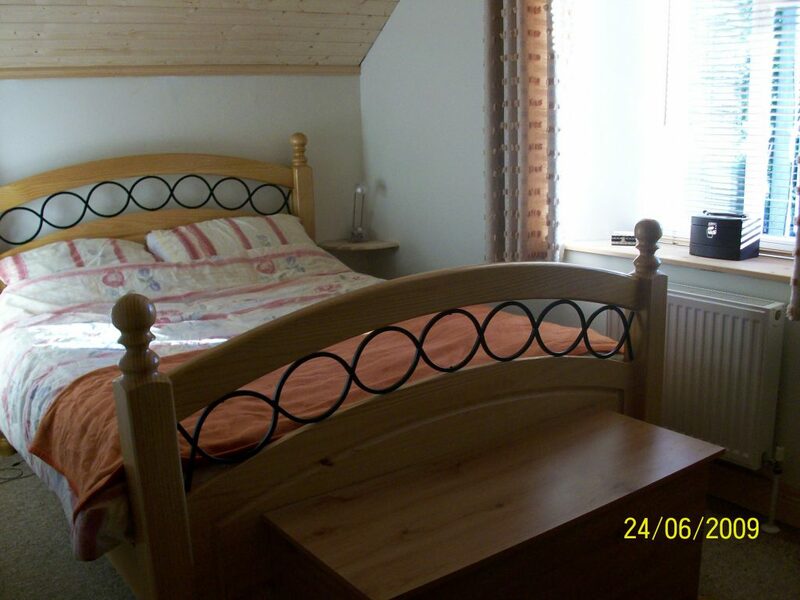 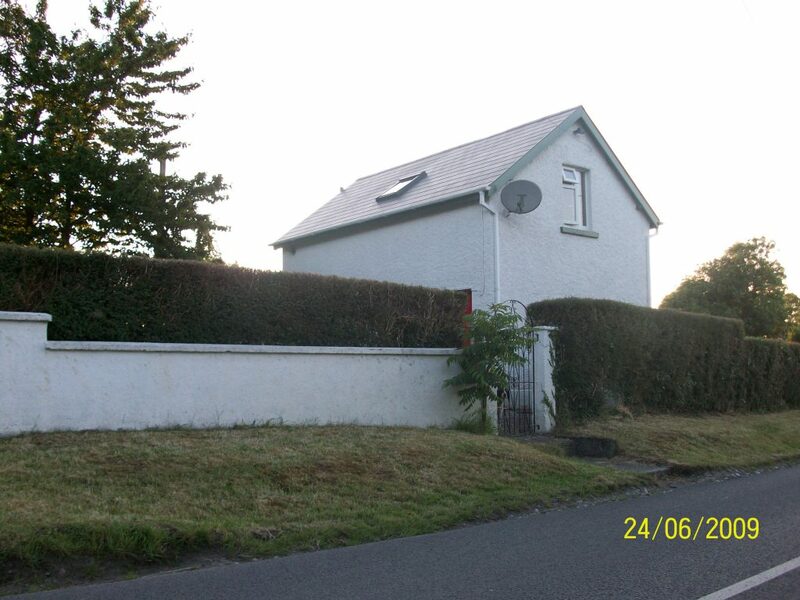 Located 5 miles from Moate, 2 miles from Ballymore and within walking distance to Ballymore Pitch and Putt. 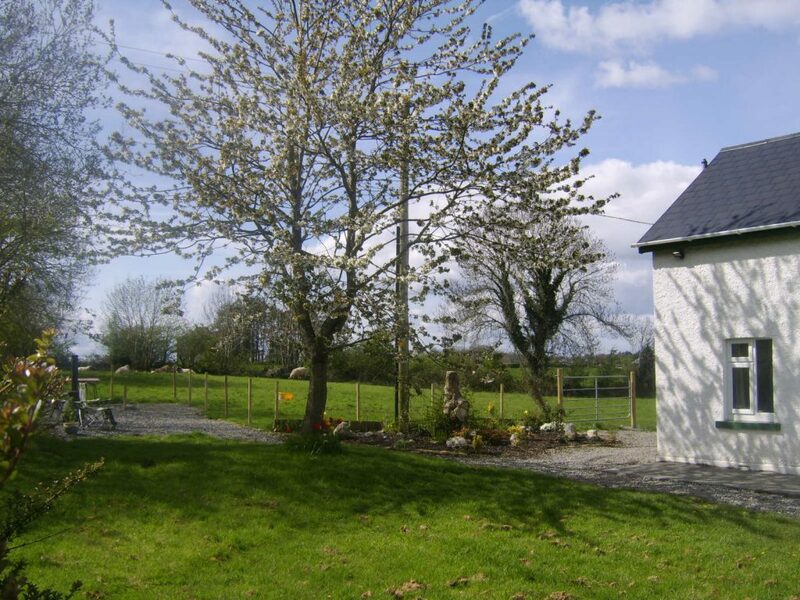 It takes 10 minutes (7.5miles) to get to the slip road of the M6 to dublin and the same to Galway.